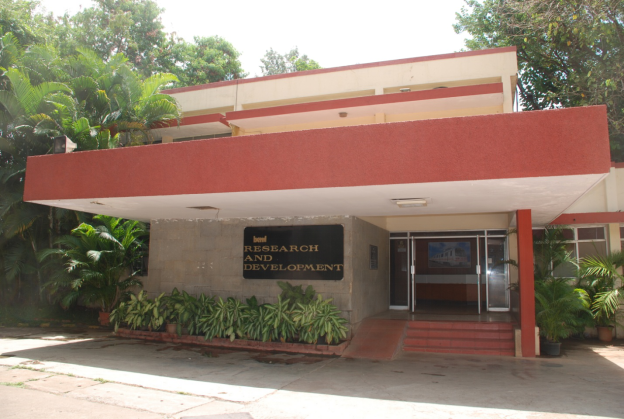 R&D at Bangalore Complex was established during 1979-80 with an objective to be self-sufficient with regard to design & development of new products. Over the years, a number of products have been designed, developed and productionized to meet the requirements of Indian Railways and various Metro corporations. R&D team is very well established and has acquired the domain skill sets / technology over the years. Expert teams are built-up for various systems like Carbody & Structures, Bogie and Vehicle dynamics, Brake, interiors / outfitting aggregates, propulsion, vehicle control circuit, communication, train management, system integration & interfacing. Computer simulation and Analysis techniques are used extensively, to optimize the design and reduce the development cycle time. High End ISV Certified workstations for CAD/CAE Applications. Electric Multiple Unit with Austenitic Stainless steel car body was designed and developed for first time in the country. The interiors of the coach are aesthetically designed with contemporary styling. First indigenously designed & developed metro train sets by BEML. 750V DC Third rail top collection.